How do you fancy going behind the scenes at not one, not two, but three foreign embassies in London? 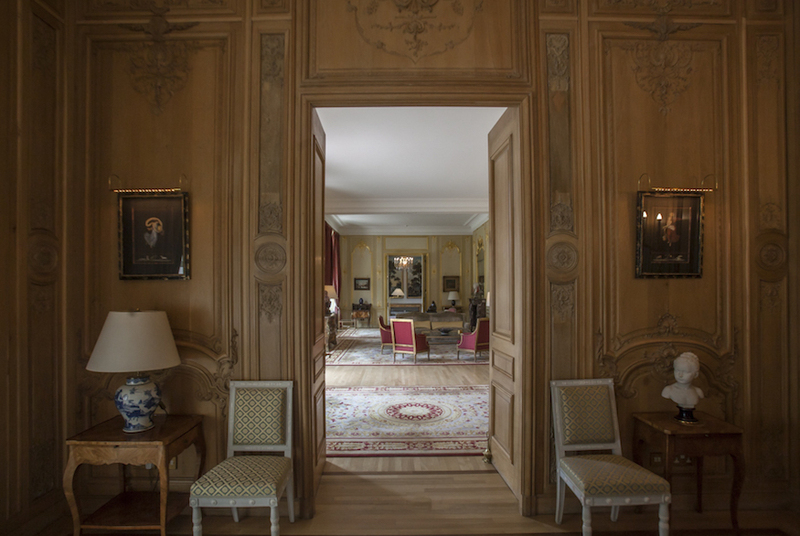 Inside the rather regal French Embassy. National Trust is offering Londoners the chance to visit the French, Danish and Portuguese embassies — for free — next month, as part of Heritage Open Days. The hour-long tours will give an insight into what happens in these largely off-limits buildings. 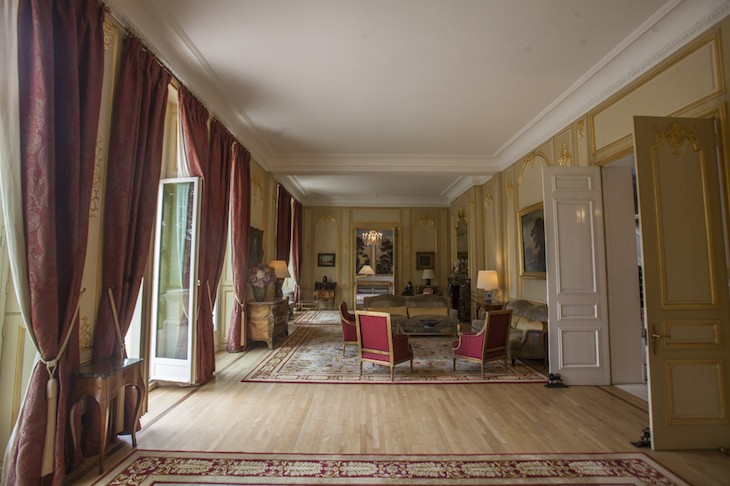 Visitors to the French Embassy in Kensington Palace Gardens will get an insight into principal rooms of the French ambassador's residence, as well as getting a glimpse of valuable art and tapestries, and seeing the dining room where the Queen has eaten four times. The rather majestic home of the Portuguese Ambassador in Belgrave Square features a hall ceiling taken from a church, and a marble staircase — don't forget to wipe your feet on the way in. 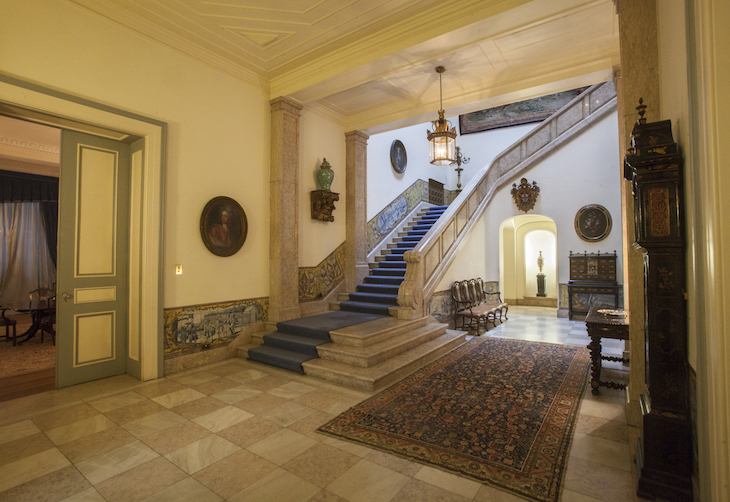 The Portuguese Embassy's marble staircase. Over on Sloane Street, the modernist Danish Embassy and Residence is the last work by Danish architect Arne Jacobsen, and certainly looks more modern than its foreign counterparts. 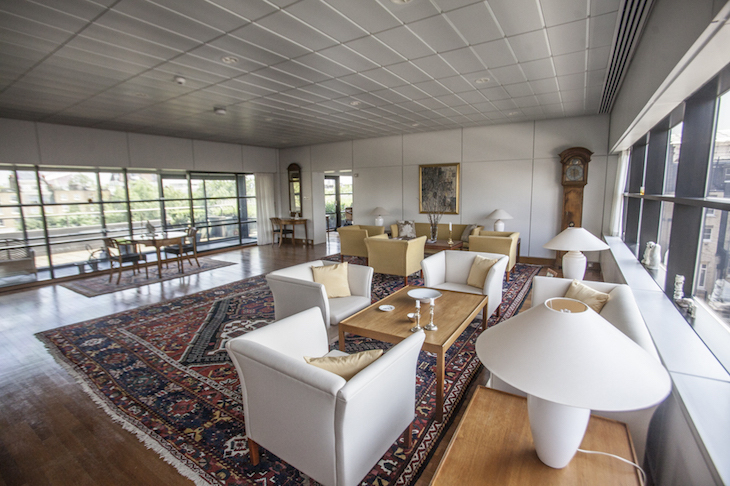 Inside the more modern Danish Embassy. Tours take place across two days, and we reckon they'll sell out pretty quickly. Tickets are free and a first come, first served basis. Tours take place on 9 and 10 September. Apply for tickets here. UPDATE: THESE TOURS HAVE NOW SOLD OUT.